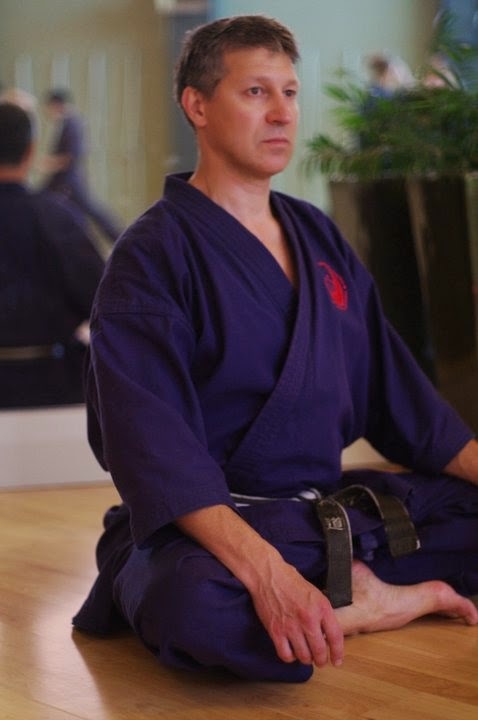 The Principal or Kancho of the Academy of Traditional Fighting Arts is Nenad Djurdjevic, a martial arts black belt with 33 years of experience. 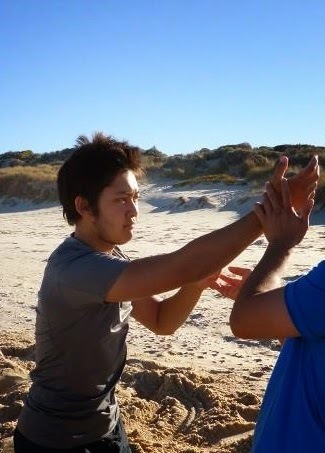 He is a specialist in practical self defence as well as a traditional martial arts instructor. 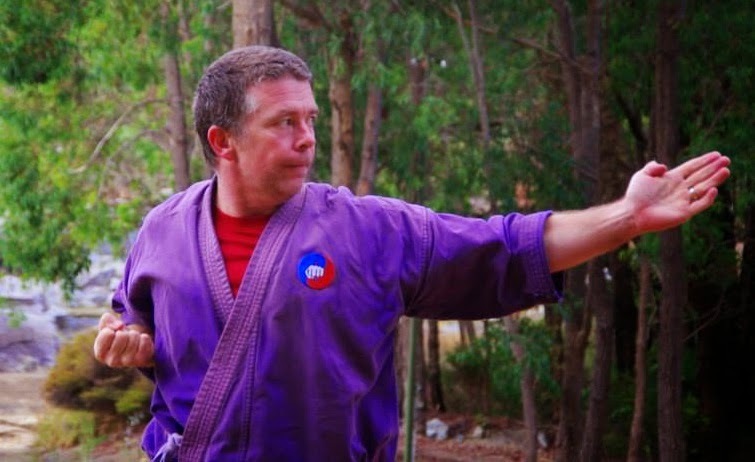 His studies into the martial arts have encompassed the arts of Okinawan Goju-ryu Karate-do, Aikido, Okinawan Kobudo (Okinawan martial arts weapons system), the Japanese weapons arts of Jodo (4ft staff) and Kenjutsu (sword), Filipino Arnis (the knife and stick fighting system of the Philippines), Qin-na (the grappling and seizing fighting system of China) and the 'soft' art of Taijiquan (both in its health and combat forms). In addition to his martial arts qualifications Kancho Nenad holds Bachelor degrees in Engineering and Sport Science. The latter degree enables him to integrate the latest knowledge in sports medicine into the Academy, including health, fitness and injury prevention/rehabilitation. He is dedicated both to improving his own knowledge and to providing tuition of the highest quality in a relaxed and friendly environment. 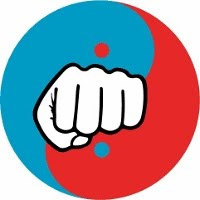 He has been holding short courses in self defence since 1987 for a variety of community groups including women's groups, fitness centres, Rotary clubs, Scouting organisations, the Catholic Migrant Centre and the staff of various government departments and hospitals. He has taught self defence and restraint techniques to security guards, crowd controllers and youth-workers. He has also taught courses at the University of Western Australia, Curtin University, Hollywood High School, North Lake Senior Campus, Carine High School, Alexander College and Christchurch Grammar School. Furthermore, Nenad has run courses for young people and teenagers with special needs in the metropolitan area, and for young people in remote aboriginal communities, in each case with a view to improving their self-esteem and assisting them to develop non-violent conflict management skills. Outside the Academy Nenad is a motorcycle rider training instructor and is of course a keen motorcyclist. His other interests include, photography, mountaineering, bushwalking, scuba diving and almost any outdoor pursuit. He is fortunate to be married to Tania who shares his love of the outdoors and sense of adventure (see Nenad's Advantage Adventures web pages).